Want MDR-Ready Literature Reviews? Start Here. Fun fact: did you know that the word “literature” appears approximately 30 times in MEDDEV 2.7/1 rev.4? If you’re involved in the preparation of Clinical Evaluation Reports (CERs), you are likely beginning to realize the important role that literature reviews play in meeting the new EU regulatory requirements slated to come into effect on May 26, 2020. Monitor risks and reconfirm device risk profile. One important thing to remember: each indication needs its own literature review, which can add up fast! 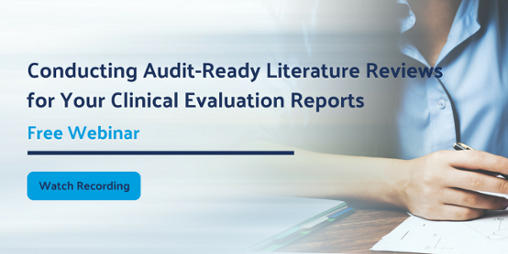 With regulatory bodies increasing their scrutiny of literature reviews and CERs in general, many organizations are looking for new ways to consistently deliver regulatory compliant, audit-ready literature reviews on time and on budget. Good literature reviews start with a rock-solid research question. 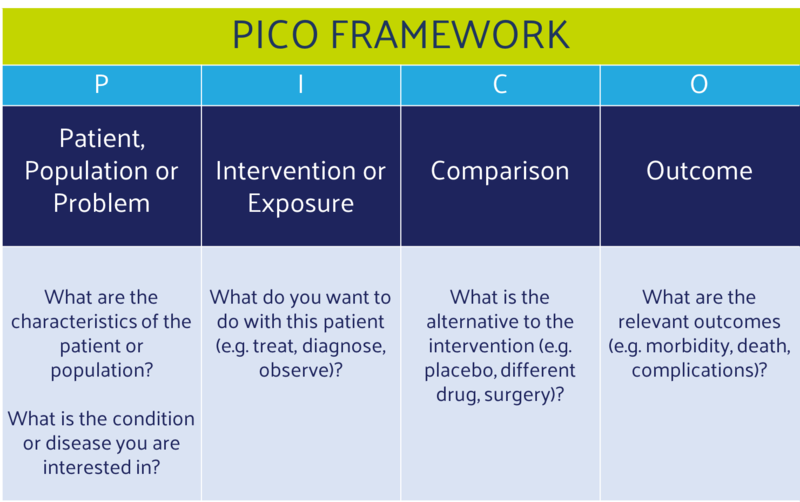 Using the PICO framework will help ensure that your research question is effective. Coming up with a search strategy that effectively hones in on the relevant studies while minimizing the noise from irrelevant ones is definitely a job for an expert. With regulatory bodies calling for continuous monitoring and assessment of safety data, particularly for compliance with MEDDEV 2.7/1 rev.4 in the EU, literature reviews are increasingly scrutinized for thoroughness, standardized processes, and data integrity. Follow these two tips, and your literature review will be off to a great start! Looking for software to make your literature review process more efficient? Find out what to look for with our handy buyer's guide! 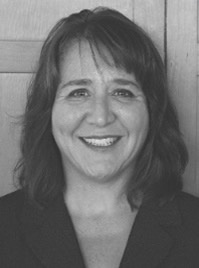 Dr. Isabella Steffensen is a biomedical scientist and President of Thera-Business Consulting. Over the past 20 years, Dr. Steffensen has assisted pharmaceutical and medical device companies with technical, regulatory, marketing, and business development issues. She has extensive experience preparing clinical evaluation reports and other regulatory documents, as well as other evidence based-reports such as practice guidelines and systematic reviews.